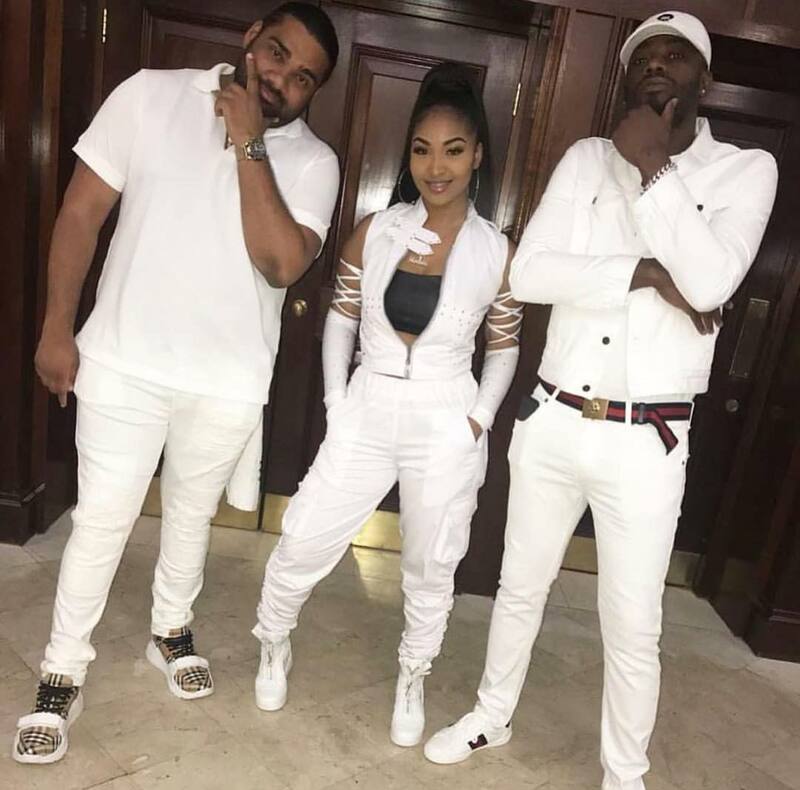 Teejay joins Shenseea and Ding Dong at Romeich Entertainment. The Montego Bay deejay, who has been creating waves in dancehall this year, signed a new management deal with Romeich Major. Before signing the deal, Teejay was solely responsible for the management of his career and even promoted his hit song “Top Up” himself. The Mobay deejay link with Romeich following his well-received performance on Reggae Sumfest in July of this year. “Teejay, being from a different section of the island and being a different style of artiste from Ding Dong or Shenseea, it adds more flexibility to the team, and they fully endorse that,” Romeich told the Star this week. After seeing the success of Shenseea and Ding Dong, Teejay says he knows that he will be in good company. 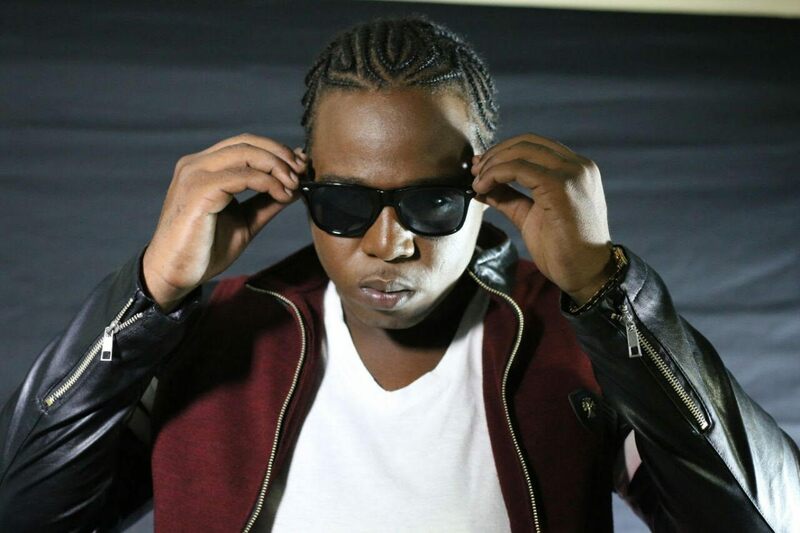 Romeich is currently in the process of shooting a music video for the single “Top Up” which has been a big dancehall hit this year.